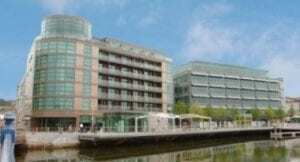 For GAA fans, Páirc Uí Chaoimh is the top attraction when visiting Cork city! 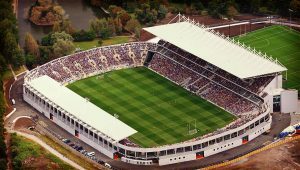 The stadium which was recently renovated is the home of Cork GAA and has a capacity of 45,000 people. This fantastic stadium hosts far more than sporting games, with big names in music performing in concerts throughout the year here. 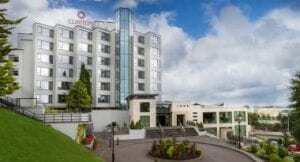 Clayton Hotel Silver Springs is only a 10-minute drive from Páirc Uí Chaoimh, the home of Cork GAA. The newly revamped Páirc Uí Chaoimh stadium has seen a €78m redevelopment and reopened in July 2017 with a total capacity of 45,000.